Twentieth century had a major impact in our food evolution. That's the time when we started eating brand foods. The power of marketing makes us eat brands and we never mind the ingredients. In the beginning, we are in the prototype stage, we Homo sapiens ate leaves, fruits, dead animals for survival. We avoided poisonous things by consequences(ultimately death) and found eatable food things. We started hunting for safety and food. Fire makes us cooks, Farming, pro hunters, pro farmers, farm animals and poultry. That's it. We got food. Then family names became brand names, then indiandviduals and now it is everything. This only matters. 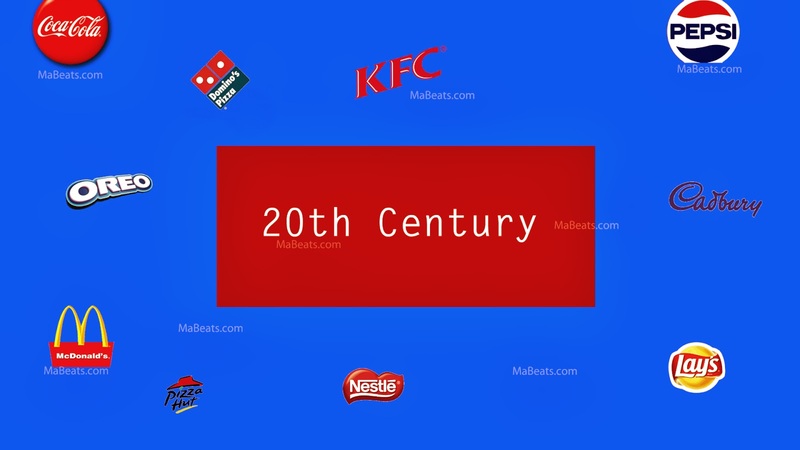 20th century, corporates created the consumer culture. The power of advertisement can sell you anything. Ironically, brand name is enough and no food. names needed. Every brand wants to maintain secrecy about it's ingredients. Good for them. A coke employee who works in the beverage factory for more than 15 years but he don't know the ingredients or formula of coke. It's that secret. In 1977 coke was went out of India because the then Govt. wants to know the ingredients of coke. It came back in 1991 because of globalization. But it never revealed it's secret to India. Brand names became more than just an identity. how close we are to eat Plastic?